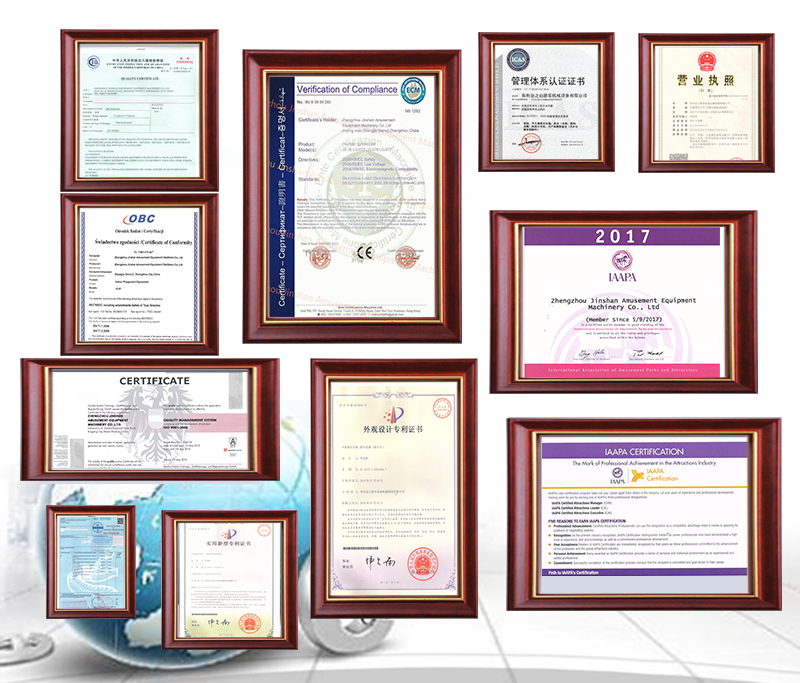 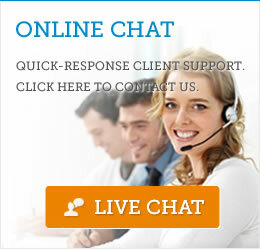 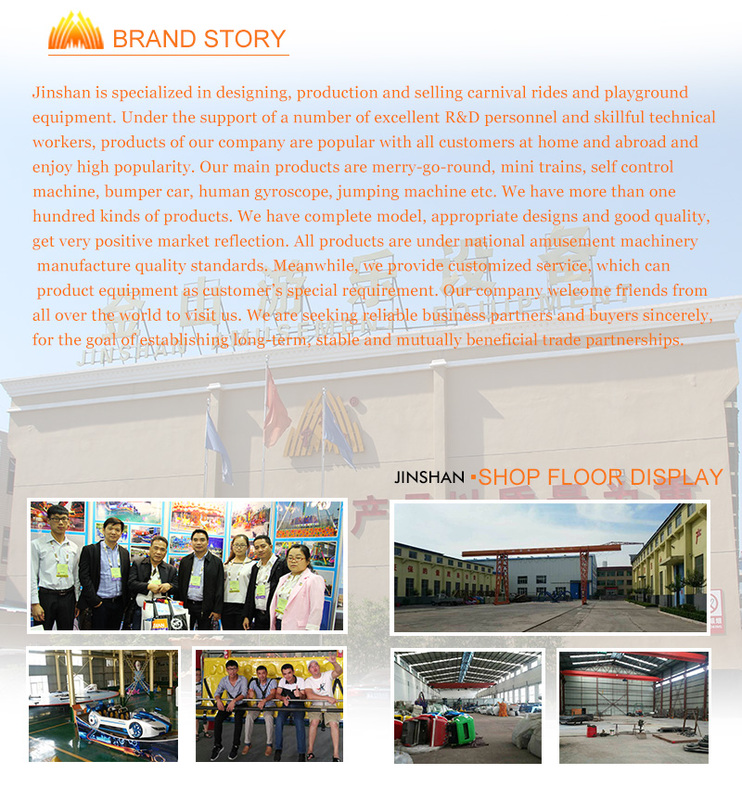 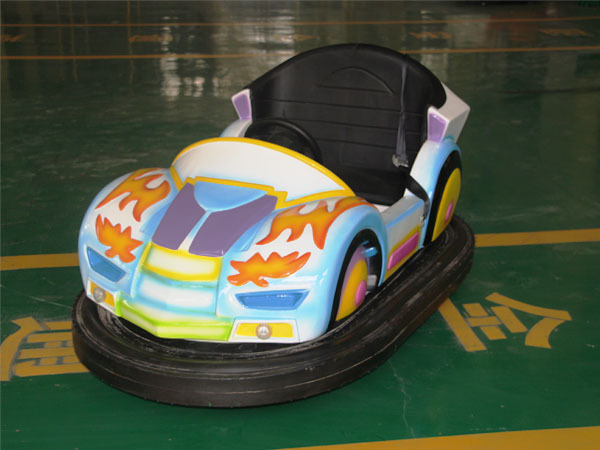 equipped with high strength rubber strip, flame type body paste and card design is bright. 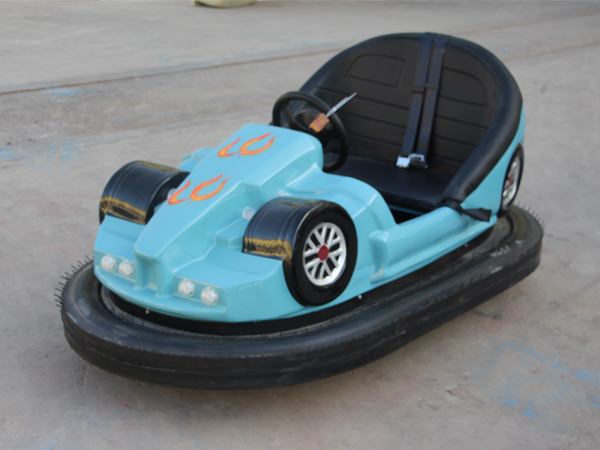 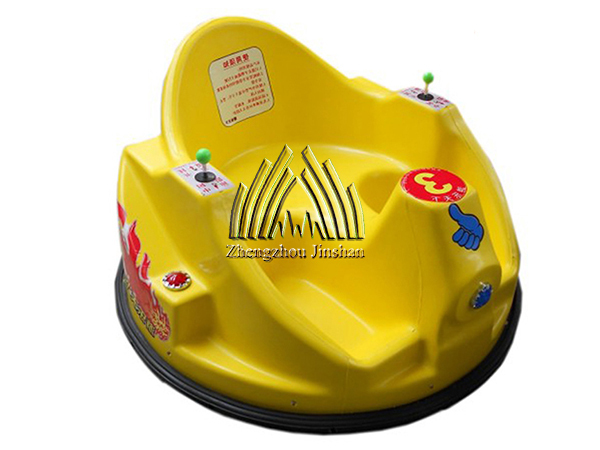 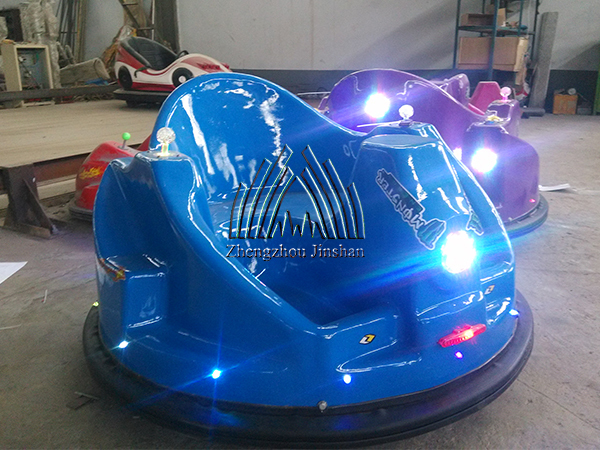 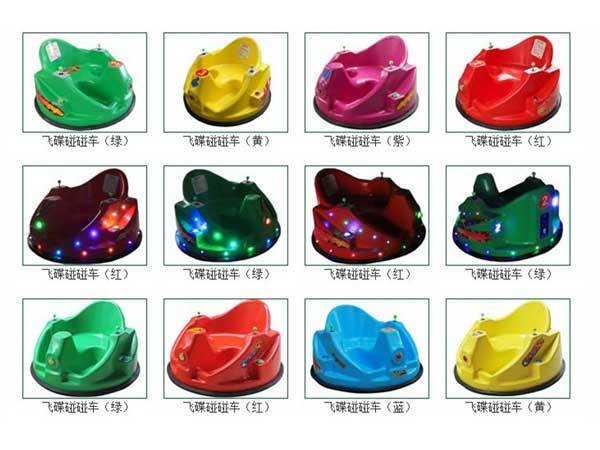 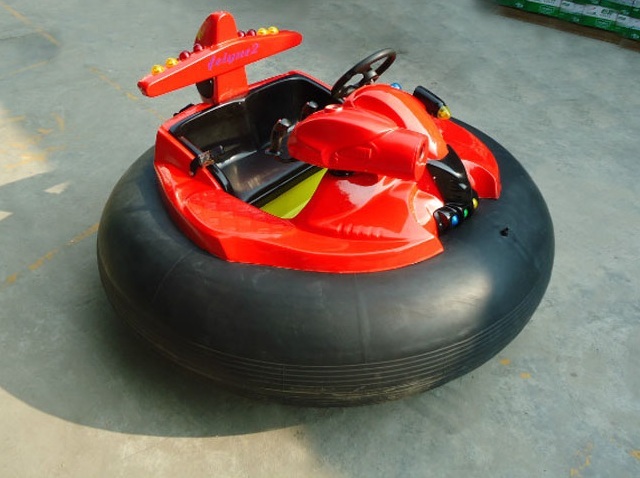 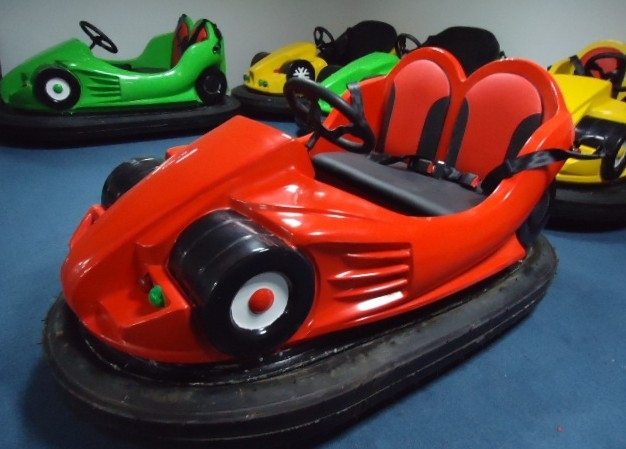 bumper cars, 1 cars, 1 seat, 1 keys, equipped with a timer, counter, music box, LED lights, manual etc. 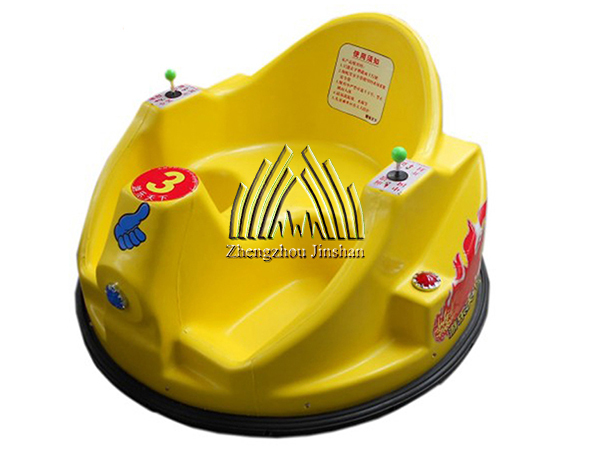 fast and slow in circling round, easily manipulated, Music, lights, emergency stop switch). 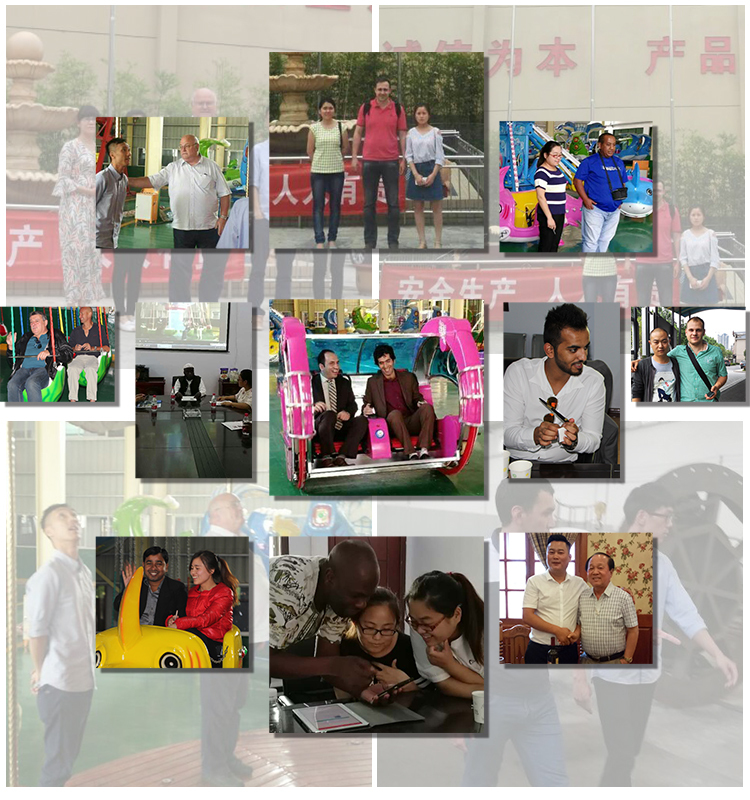 MP3 high fidelity music player , External SD card interface.